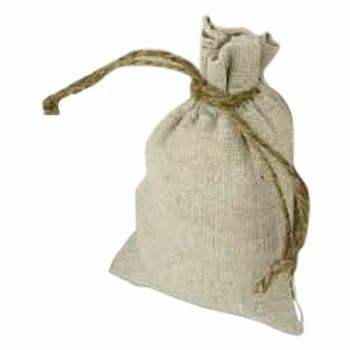 A simple linen bag for delivering gifts or using for other purposes may not sound like a fashion statement but when it comes to promoting natural products, it is indeed perfect. 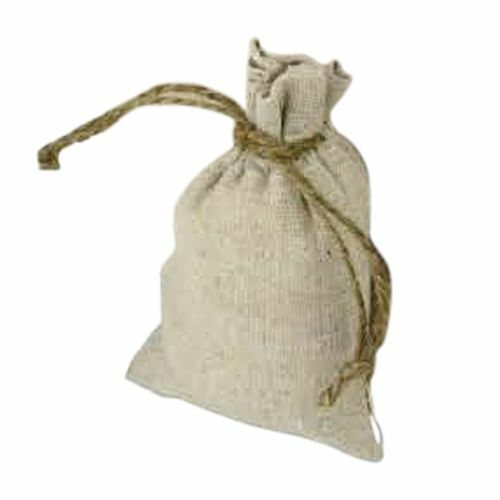 This simple linen bag uses a jute cord as well and allows excellent protection for your valuable items as you can easily and securely close it. Nothing expresses your love for natural product that an environmental friendly all natural linen bag! A simple linen bag may not say much, but when you are looking to clearly show your love for natural products, even the use of a tiny bag can mean that you care for the environment and say no to the use of artificial products. 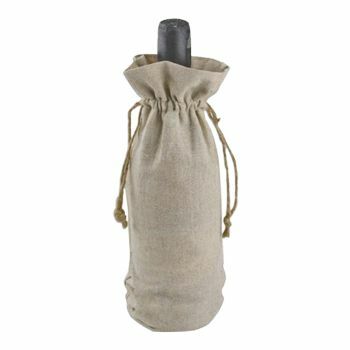 This smart linen bag also contains a jute cord, and you can close it effectively to protect your precious items inside. The whole product has a natural color, which gives it more credence, and ensures that it is free from toxic chemicals.